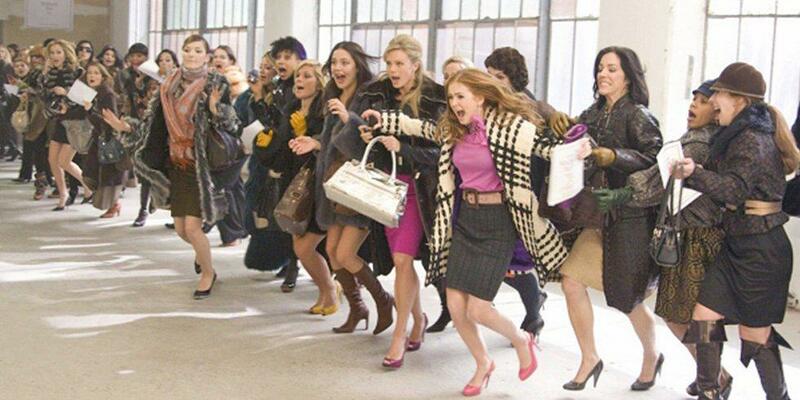 It's finally the best day of the year (for shopaholics, that is): BLACK FRIDAY! It's the one day of the year where nobody can judge you for ~treating yourself.~ And, better yet, some of your FAVORITE brands are offering special deals just for UNiDAYS members! Here are a few that you've got to get your hands on while you can! Gear up for the inevitable "go to the gym" New Year's resolution that's coming in a month with up to 50% off Adidas on Black Friday. Get the Adidas discount here. If you shop American Apparel from now through December 2nd, you'll get 40% off regular priced items and 50% off sale items, and you'll have every staple piece your closet could ever dream of. Get the American Apparel discount here. Learn what "reading for pleasure" actually means when you join Audible with a 33% membership discount! Get the Audible discount here. Dream of summer while stocking up on everything you need from January to August at Hollister. Shop on Black Friday to get 55% off (with a little something special for Cyber Monday too!). Get the Hollister discount here. This is the DREAM. Finally an opportunity to get that ~insta influencer~ wardrobe you've always dreamed of, for practically no money at all. Get the H&M discount here. Whether you need a nice internship bag or a new wallet (or something less practical that catches your eye), you'll be in HEAVEN shopping at Kate Spade with 15% off on Black Friday and Cyber Monday. Get the Kate Spade discount here. Tech yourself before you wreck yourself this Black Friday and Cyber Monday at Logitech with 20% off. Maybe you'll even be able to call yourself a "techie" after your shopping spree! Get the discount here. ARE YOU KIDDING? 60% off on Black Friday AND Cyber Monday??? Things will practically be FREE. This must be a mistake. You should def act on it before they realize what they've done. Get the Nasty Gal discount here. Make all of your loungewear, activewear, and underwear dreams come true by shopping at Pink this Black Friday and Cyber Monday. Pro tip: the more underwear you have, the less often you have to do laundry! Get the Pink discount here. QUICK!!! Ray-Ban is offering students an AMAZING DEAL this Black Friday and Cyber Monday! If you've been looking for a sign to get new sunglasses (bc you can never really have enough), this is it. Get the Ray-Ban discount here. Reebok -- you are too kind! With 40% off for Cyber weekend, let's just say you'll be sitting pretty in cutting edge athleisure gear you purchased for almost half off. Get the Reebok discount here. If you spend $100 on your first order with Sam's Club, you get $10 off this Cyber Monday! 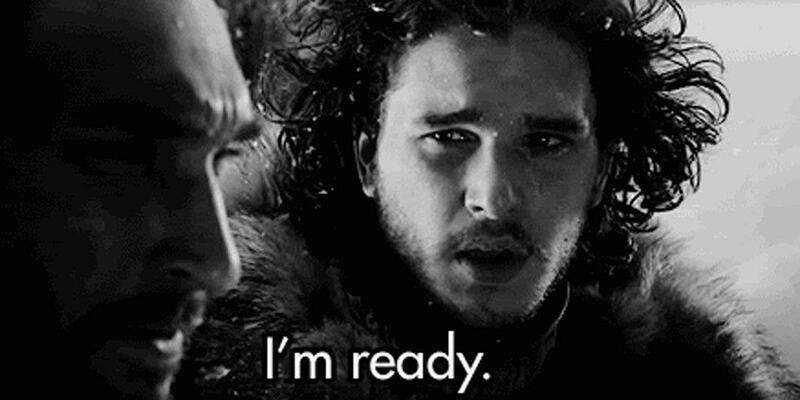 You'll be all set with groceries until you go home for winter break and raid your fam's kitchen for a whole month. Get the Sam's Club discount here. Because they're INSANE (but we're not mad about it), Samsung is giving up to 60% off to students on Black Friday AND Cyber Monday. Hurry in before other UNiDAYS members clear their shelves out (because we can ACTUALLY afford a tech device finally)! Get the Samsung discount here. For real. Sign up for a Spartan race for FREE now through Cyber Monday. That takes away one excuse not to do it! Get the Spartan Race discount here. Get 10% off at UGG on Black Friday, and this deal is stackable on Cyber Monday! You deserve to buy something soft and cozy, take it from us. Get the UGG discount here. Stackable codes are apparently a thing which means you get a special 10% off to apply to those already incredible Under Armour Black Friday & Cyber Monday deals! Grab your Under Armour discount code here.